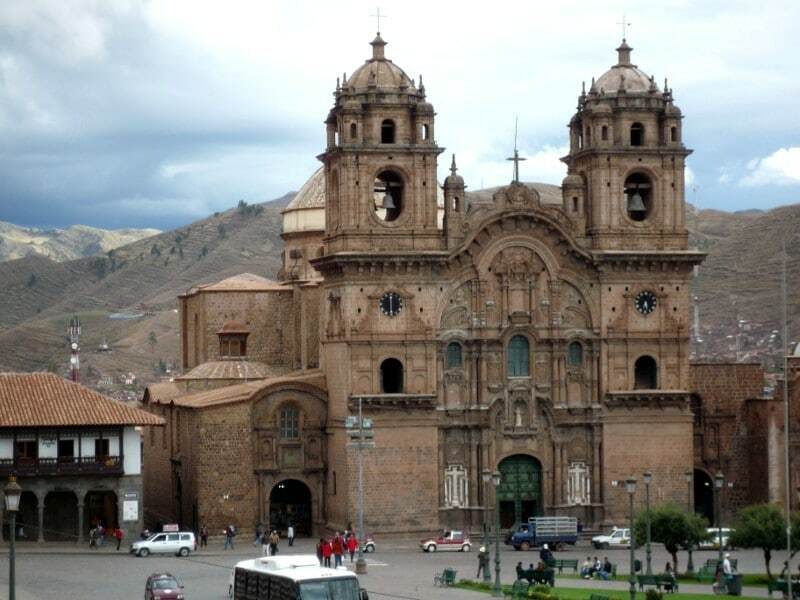 The magical city of Cusco is the final destination of every person coming to know our country. In this tour, we will visit the city and its attractions: the Main Square, the Cathedral, the Convent of Santo Domingo and some of the stone-paved and walled Inca streets. Afterwards, we will go to the nearby archaeological sites: Saqsaywaman, Q’enqo, PukaPukara and Tambomachay. 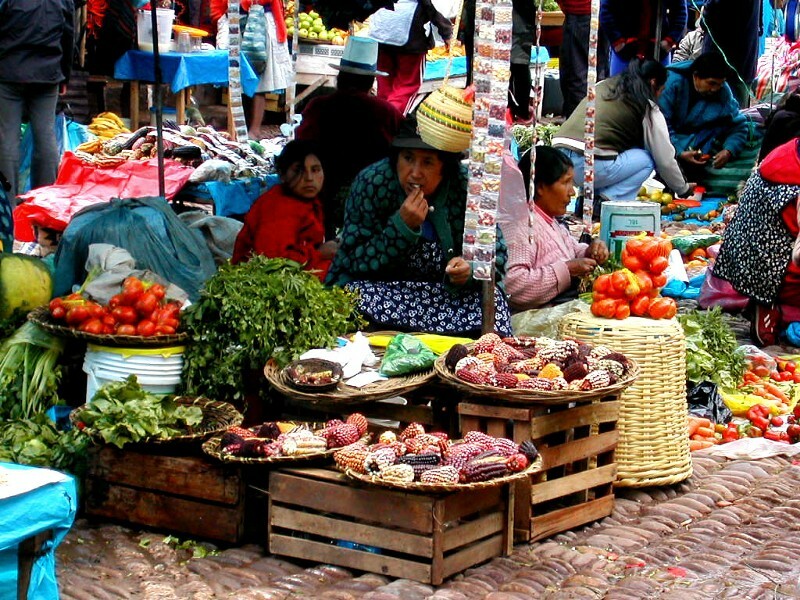 In another spectacular journey, we will depart towards the Sacred Valley of the Incas, where we will do some shopping at the handcraft Market of Pisaq and then will go to the Inca Town and the Fortress of Ollantaytambo. We will spend the night in Urubamba, a small town in the valley, in order to take the early train to arrive to Machu Picchu before the rest of the tourists. At the end of the day, after having passed an extraordinary day in the magical Citadel, we will return to Cusco for our farewell night. 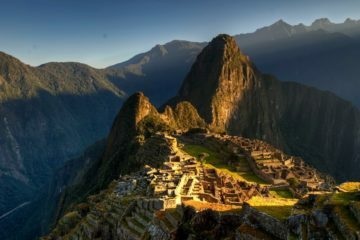 *The Inca Trail excursion to Machu Picchu may be included in this Tour. Reception at the airport, bus or train station. Transfer to your hotel in a private vehicle. Free morning to have a first personal discovery of the millennial city of Cusco. In the afternoon, visit to the City: the Main Square, the Cathedral and the Monastery of Santo Domingo or Temple of the Sun. 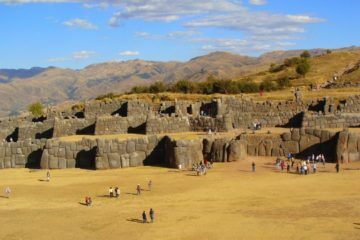 Then, excursion to the 4 ruins surrounding the city: Saqsaywaman, Q’enqo, PukaPukara and Tambomachay. 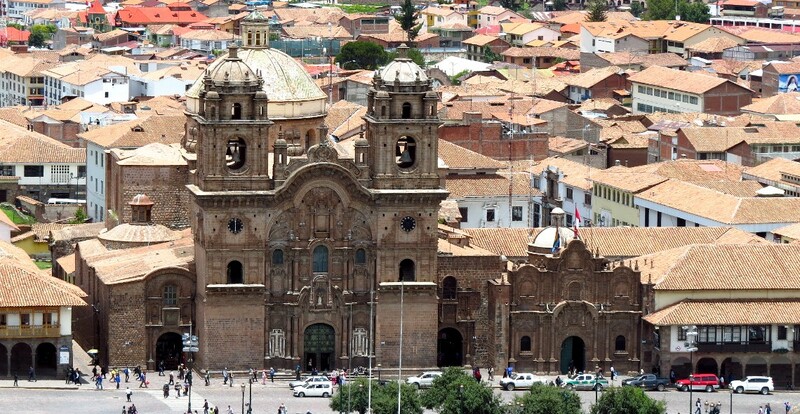 The Cathedral of Cusco was built with red granite stones extracted from Saqsayhuaman. It was originally the Royal Palace, which was destroyed by the conquerors, instead, they raised the Cathedral, which, among other works of art, keeps the worshipped image of the Lord of the Earthquakes. The Monastery of Santo Domingo, Temple of the Sun or Qorikancha was a Ceremonial Center to worship the god Sun. Some parts of the original Inka Temple can still be seen and over them, the spanish architecture of the Monastery of Santo Domingo. The gardens surrounding this monument were full of golden sculptures of trees, animals and flowers. Saqsayhuaman is a cyclopean granite construction, formed by three platforms. 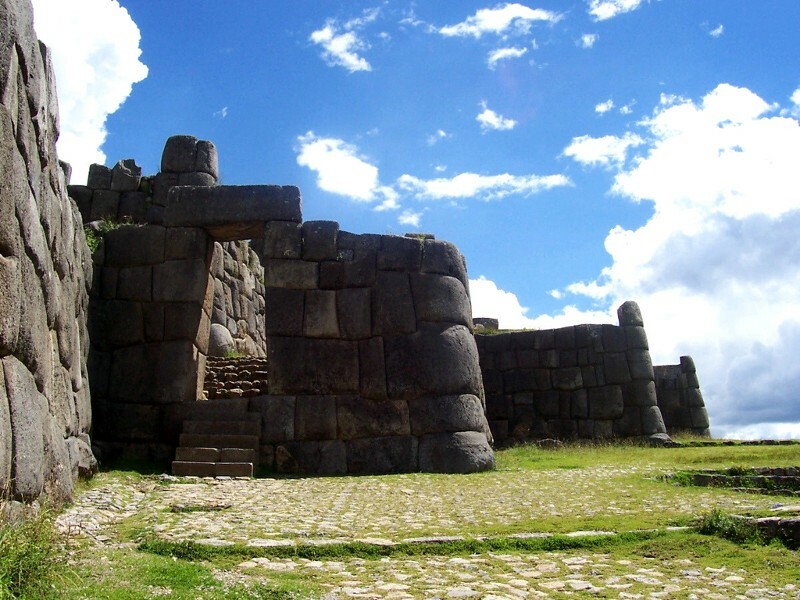 Some scientists affirm that it was a fortress to protect the entrance to the city of Cusco, but the people of the Andes say that it was a Temple to Illapa, the god of the Lightning because of the zigzaging shape of the enormous walls. Q’enqo is a Temple to worship Mother Earth, represented by the puma-shaped rock located on its Main Square and the multiple puma sculptures (symbol of the earth in andean cosmovision) spread all over the site. PukaPukara was a place to control the entrance to the city. Tambomachay is a Temple to worship the god of the water and the legend tells that whoever drinks from the main fountain, will never get old. Return to Cusco and to your hotel. Departure, in our private vehicle, to the Sacred Valley of the Incas, passing by the communities of Corao and Taray. Arrival to Pisaq, small colonial town, famous for its handcraft market. 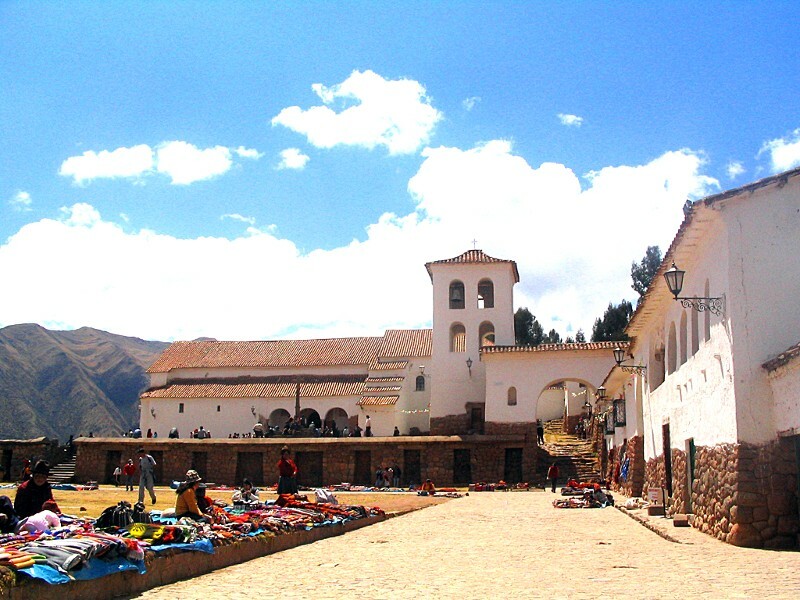 Departure to Urubamba and accommodation in your hotel. 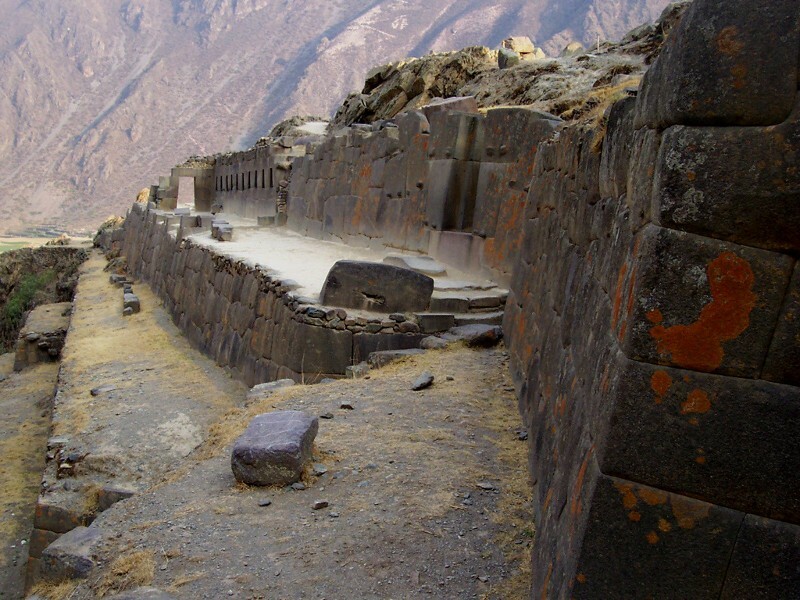 In the afternoon, departure to the Inca town and the fortress of Ollantaytambo. The inca town of Ollantaytambo is amazing because it is built on top of real inka houses and the little streets and water channels are the original ones. The fortress embraces majestically its town, with its thousands of terraces, Squares and temples. This site is absolutely unique because it is possible to watch the different types of Inka architecture. Early transfer to the station of Urubamba to take the Vistadome train (1st class-express) to Aguas Calientes. Arrival in Aguas Calientes and ascent to the stone citadel in tourist bus. Guided visit of the Sanctuary. The stone citadel of Machu Picchu, is located in the low forest of the river Vilcanota Valley at near 2000mosl. Discovered by the explorer and archaeologist Hiram Bingham in 1911, it has become the emblem, not only of Peru, but of all Latin America. It is really one of the marvels of the world and it should be evoked as the city of the clouds. It is a clear sample of the incredible knowledge of the Incas in stone-work and each one of its chambers is an architectural jewel and a delight for the view. Possibility of making a short hike (4h00) to the IntiPunku (Door of the Sun) and the archaeological vestiges of Wiñay Wayna, famous by its hundreds of ancient terraces, in the last part of the Inca Trail. At the end of the afternoon, descent toward Aguas Calientes and return to Ollantaytambo by the Ferrostal train. 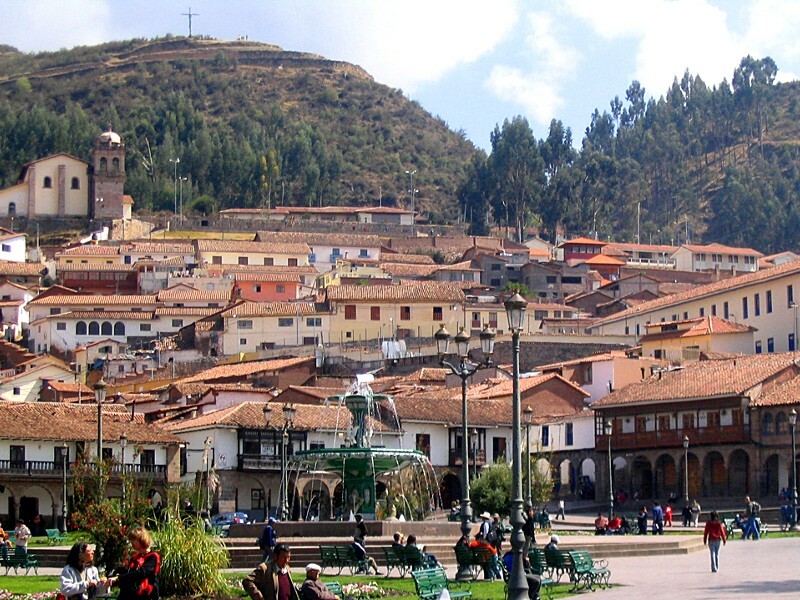 Transfer to Cusco in your private vehicle, passing by the beautiful town of Chinchero, surrounded by marvelous landscapes. Transfer to the airport, to the bus or train station. IN and OUT transfers in a private vehicle. The visits and excursions in private or group service (as required by the passenger). The lodging mentioned in our program, at the selected hotels or similar, with breakfast included. The international airport tax on the departure day. Lodging other than the above mentioned. For any suggestion or modification to this Tour, please do no hesitate to contact with us. For a personal quotation we will be delighted to attend you via e-mail. 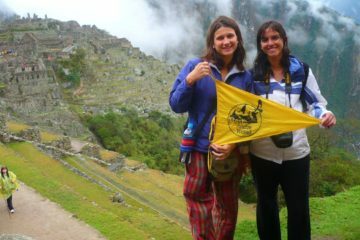 We can also arrange the “Inka Trail” excursion in the short or the long version.